CNDCF is supported by volunteers, board members and committee members who contribute their time and talents. If you are you passionate about serving your community and want to help us make a lasting difference, we’d like to hear from you! For more information, or to obtain an application form, please contact Anne Lavender at 519-624-8972 by e-mail. Read more about our board of directors and committees below. Donald Daggett is a Registered Portfolio Manager with the Cox Daggett Advisory Group, CIBC Private Wealth Management, a position that he has held for over 15 years. Don began his investment career in 1988 and is currently one of a select number of qualified Portfolio Managers within CIBC Private Wealth Management. Don is also a Certified Investment Management Analyst – a designation he received from the Investment Management Consulting Association in affiliation with The Wharton School of Business (1999), University of Pennsylvania, and he holds a BSc from the University of Ottawa (1985). As well, Don is an active member of the community where he has served two terms (1997-98 and 2011-12) as President of the Rotary Club of Cambridge North. Don was awarded a Paul Harris, Rotary International’s highest honour, in recognition of his service to the community. As well as his leadership through Rotary Club activities, Don has served as a spokesperson for the CIBC Run for the Cure Breast Cancer annual fundraiser. Don currently serves as Chair of the Cambridge & North Dumfries Community Foundation Board of Directors. In his free time, Don also enjoys spending time creating memories with his family and competing in various sports such as biking and golf. 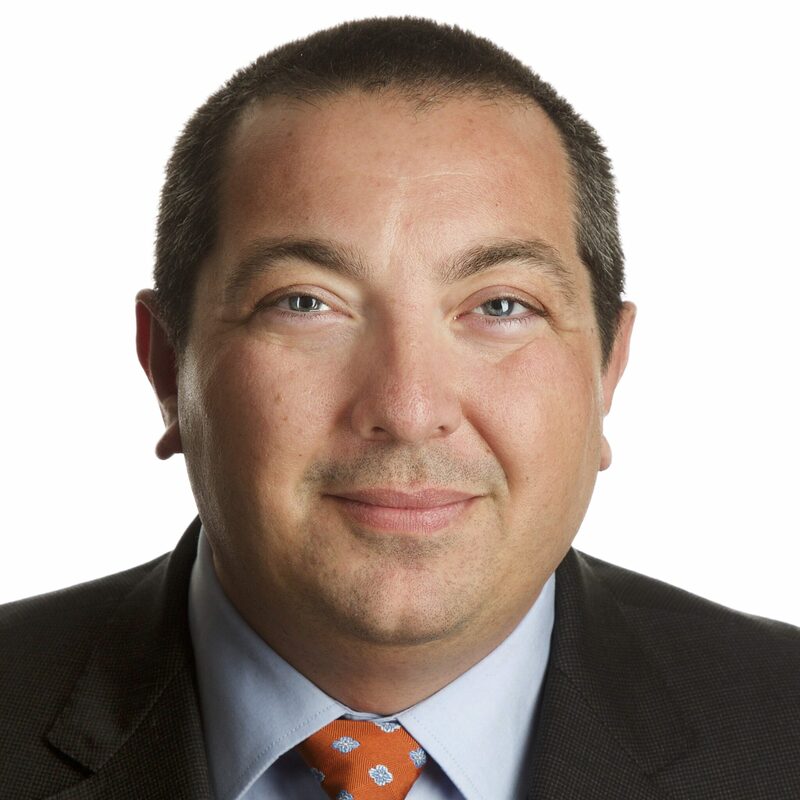 Mike Braga is a Chartered Insolvency and Restructuring Professional and Licensed Insolvency Trustee with BDO Canada Limited serving the Kitchener–Waterloo and surrounding area. He received his Bachelor’s degree in Psychology from McMaster University which ignited his passion for assisting individuals in a solution focused manner. This coupled with his Master of Business Administration provides Mike with a depth of knowledge to draw from when consulting with individuals and companies in financial turmoil. Since joining BDO in June 2001, Mike’s work focuses on personal bankruptcy and consumer proposals. He assists with the corporate restructuring practice in the Kitchener office that involves Court and privately appointed receiverships, proposals and bankruptcies. As a Partner within BDO, Mike has oversight responsibilities for the Kitchener, Sarnia and Owen Sound offices. A member of the Canadian Association of Insolvency and Restructuring Professionals, he sits as the chair of the CAIRP core knowledge exam development board which gives him the opportunity to share his knowledge with the next generation of Trustee candidates. Mike is also a Board Examiner for the Office of the Superintendent in Bankruptcy. In 2013 he established the Mike Braga Scholarship through McMaster University which is awarded to a community minded student in the faculty of social sciences. Over the years, Mike has been active with many literacy and educational initiatives in the community. 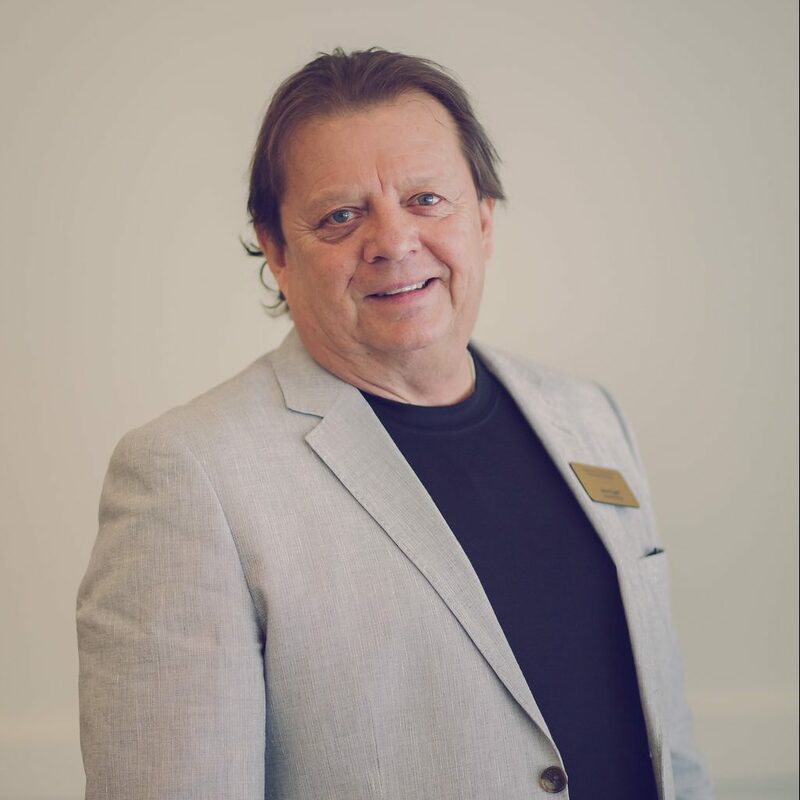 He was president at KW Counselling Services, a full service counselling agency providing needed relief to adults, families and children in psychological distress and currently serves as Vice-Chair of the Board of Directors of the Cambridge and North Dumfries Community Foundation. Mike has also been an active volunteer with Tennis Canada and received the Volunteer of the Year Award for his efforts. Richard Beatty, CPA, CA, CAFM, is a Partner with MNP LLP, with over 15 years of experience. Working out of MNP’s Cambridge office, Richard delivers audit, accounting and business advisory services to domestic and international clients to a range of industries including manufacturing, real estate and construction, and non-profit sectors. Richard also has a particular focus on the Indigenous sector and is the Audit Partner directly responsible for the planning and execution of Assurance and Auditing Services to Indigenous organizations, communities and business enterprises, and has gained extensive knowledge and experience in auditing and specific reporting requirements for Indigenous clients. Richard graduated from the University of Lethbridge in 2002 with a Bachelor of Management. He received his Chartered Accountants designation as well as his Certified Aboriginal Financial Manager designation in 2006. Richard has served on the Board of Directors of CNDCF since 2012. He and his family reside in Kitchener. Pedro Ribeiro is a Registered Portfolio Manager with The Fountain Group at Raymond James. He is registered in Canada and the United States, holds the Chartered Investment Management (CIM) designation and is a Fellow of the Canadian Securities Industry (FCSI). 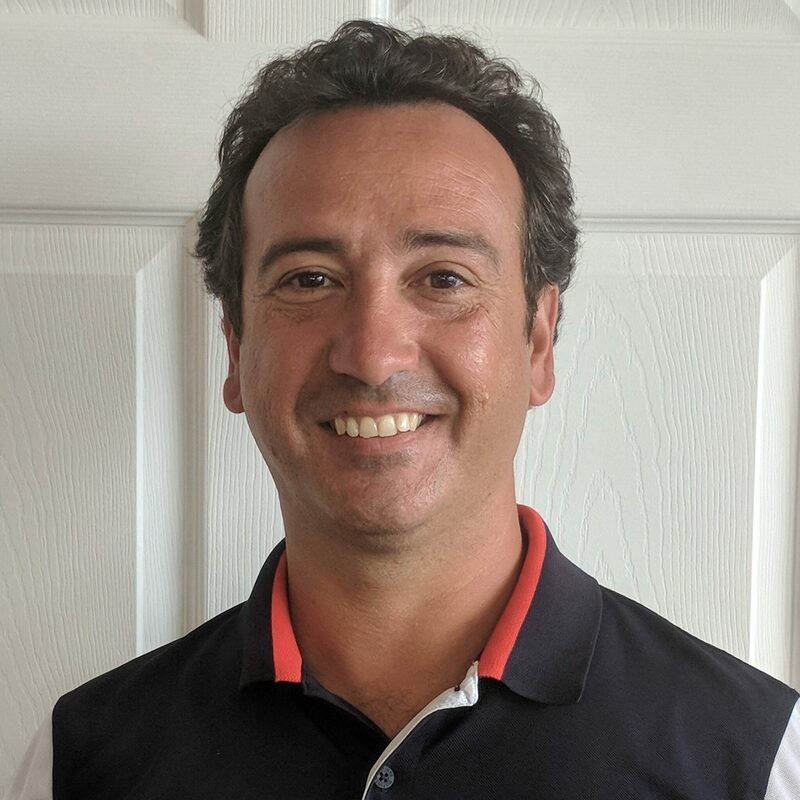 As lead advisor and founder of The Fountain Group, Pedro and his team specialize in advising entrepreneurial families and professionals within Canada and the United States. Pedro is an active Rotarian and past president of the Rotary Club of Cambridge Preston/Hespeler. Pedro has been awarded multiple Paul Harris awards, Rotary International’s highest honour in recognition of service to the community. Pedro currently serves on the Cambridge & North Dumfries Community Foundation Board of Directors, where he is also Chair of the Investment Committee. In his spare time Pedro enjoys boating and fishing with his wife Suzanne, son Noah and daughter Marissa. 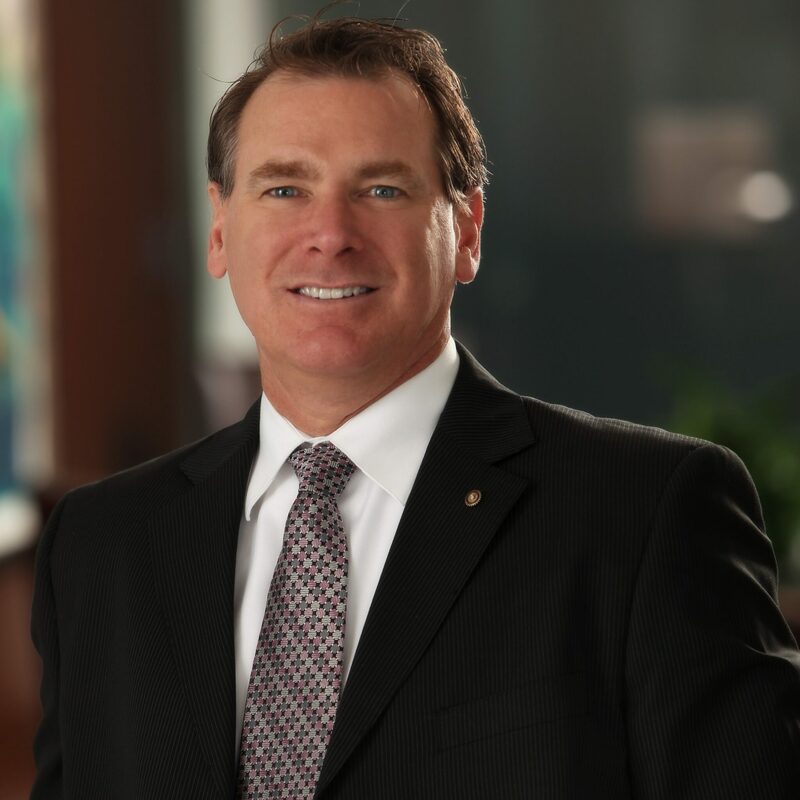 Michael Smith has held roles in both the municipal and non-profit sectors across Ontario, and has experience in management consulting, non-profit administration, facility management, project management, training and education, strategic planning and community services. Michael is a part-time faculty member at Conestoga College where he teaches Facility & Project Management. He is a hands-on leader who joined the Board of Directors at the Cambridge & North Dumfries Community Foundation in 2018. Michael also serves as a member of the Cambridge North Rotary Club, and of the Ontario Council of Management Consultants. Nicola Melchers is a lawyer and Partner at SV Law LLP, specializing in business law, charities & not-for-profit law, and real estate law. Nicola moved to Canada from the UK in 2000 and has been a resident of Cambridge ever since. Nicola has previously served on the Campaign Cabinet of the United Way of Cambridge and North Dumfries and currently sits on the Board of Directors of Cambridge Memorial Hospital and of Cambridge Rehabilitation Homes. Nicola and her husband Andrew have two children who keep them busy. Nicola also enjoys running, skiing and being a member of an amazing book club. 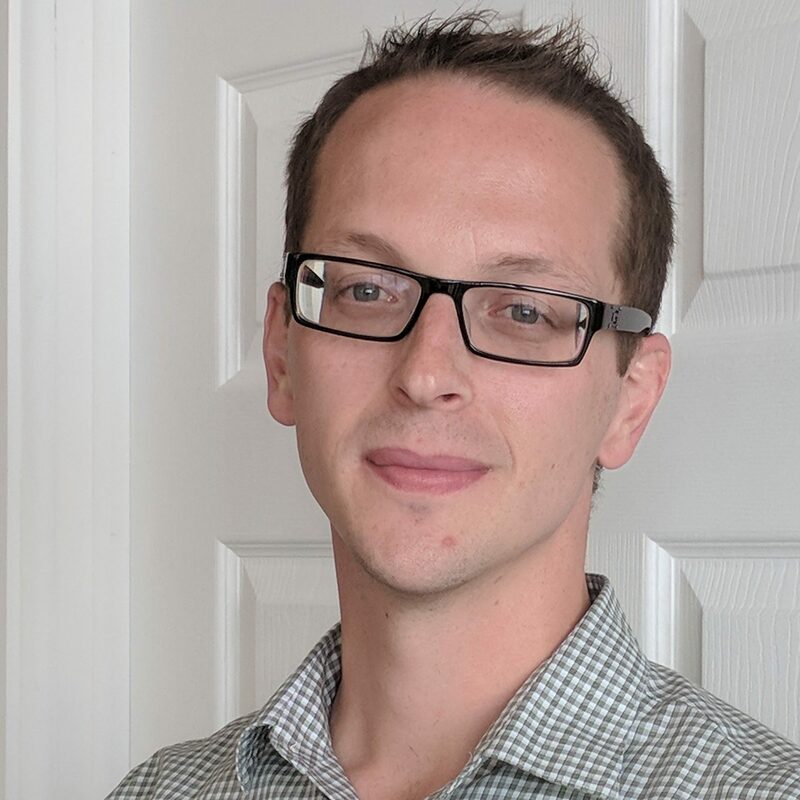 Darren Rennie is a manager with MNP’s assurance & accounting service area in the South-central Ontario region with five years of experience in a wide range of accounting, assurance and advisory engagements, based out of MNP’s Cambridge & Waterloo locations. Darren has worked with both public and private companies across various sectors with a focus on financial services and not-for-profits organizations. Throughout his career with MNP and previously as a student of Conestoga College, Darren has been involved with many community and volunteer events in the Cambridge region and looks forward to continuing to play a role in enhancing the quality of life of the community in the years to come. Darren Juneau is a Registered Professional Engineer and Certified Engineering Technician in Ontario (Civil) He has worked in the Civil Engineering field since 1991 and is currently the CEO of Aardvark Drilling Inc. Darren holds a Geological Technician Diploma from Sir Sandford Fleming College (1991) and a Bachelor of Engineering from McMaster University (2000). Darren is a past board member of the Ontario Ground Water Association for 9 years, where he served as Board President for three years. Darren is also a past Member with the Environmental and Ecological Action Committee for the Region of Waterloo. For the past ten years (when not attending Board meetings) Darren can be found coaching minor sport. 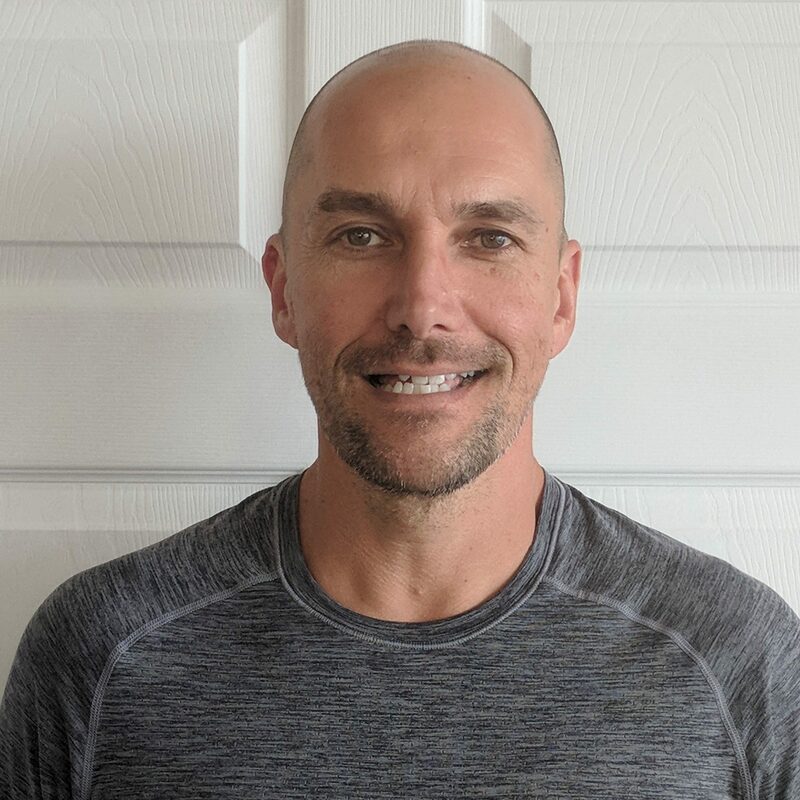 He has coached Soccer, Hockey, Baseball, and Lacrosse in Cambridge, Kitchener and Waterloo. In his free time, Darren enjoys watching his children grow and competing in various sports such as skiing, hockey and golf. Anne Tinker is the founder and former Executive Director, now retired, of Cambridge Shelter Corporation, a non-profit agency providing emergency shelter, transitional housing and other supporting programs and services to individuals and families experiencing homelessness. 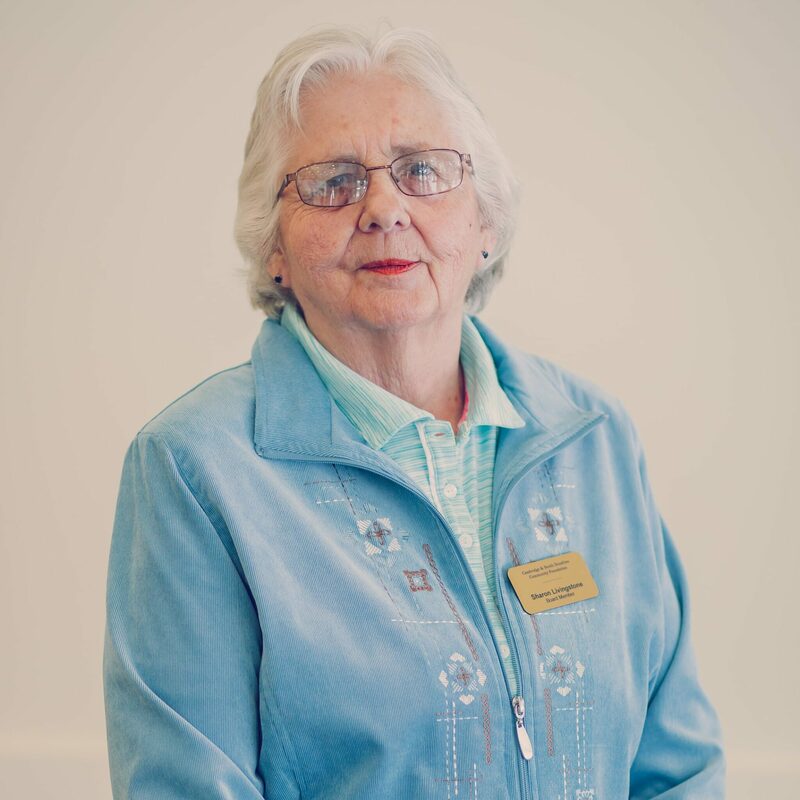 Anne is an active Rotarian, Board Chair of Wesley United Church and serves on the boards of Saint Luke’s Place Home for the Aged and Community Support Connections. 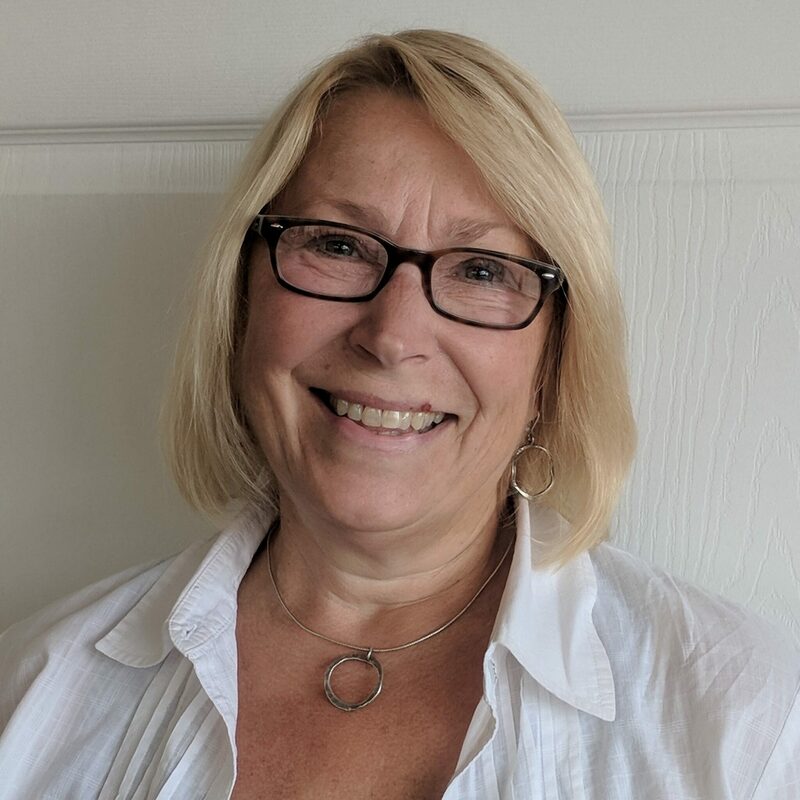 Anne is past Chair of the Grand River Grant Review Team for the Ontario Trillium Foundation and chairs Peer Review panels for the Imagine Canada Standards Program. Anne is very interested in the issues of affordable housing, homelessness, and seniors, and continues to advocate for improved access to services and supports in the community. Anne enjoys spending her spare time at the family cottage on Lake Wahwashkesh near Parry Sound, Ontario and is an avid bird watcher. Sharon Livingstone has decades of experience in the non-profit volunteer sector, as an Executive Director, consultant, committee and board member. In the past forty years, Sharon has worked in the disability sector with families and individuals with disabilities; for the past dozen years she has been involved in the gerontology sector, where her primary interest is aging with a pre-existing disability, successful aging and the development of age friendly communities. Sharon’s expertise includes research, governance, risk management, evaluation, change management, policy development and strategic planning. Sharon is a huge supporter of age friendly cities and communities that will provide opportunities for older adults to age in place and age in the right place, to develop and use meaningful connections that will lessen social isolation. Sharon is Chair of the Cambridge Council on Aging, past Chair of Cambridge Shelter Corp., Director of the Community Foundation of Cambridge and North Dumfries, and St Luke’s Place, past Chair of the Bereavement Working Group for Hospice Palliative Care, a Member of the Reference Group for Wellbeing Waterloo Region and a member of Solutions to Poverty Waterloo Region. Sharon holds graduate degrees in Social Work, Psychology and Gerontology from McMaster University, the University of Waterloo and University of Guelph. John Egoff, Anne Quin, Bob Miller, Ron Sage, Linda MacNeil, Reg Cressman, Dr. Cam Potter. John Egoff, Don Daggett, Anne Tinker, Laurie Hornell. Richard Beatty (Chair), John Egoff, Mike Braga, Darren Rennie, Paul Drouillard.